Simon Woodcock, Grant Thornton’s Corporate Finance lead at Gatwick, has had a transformational year. Not only has he completed four solid mid-market deals but secured his appointment as a partner of the firm. He has stepped up as a leading dealmaker over the past few years, spearheading Grant Thornton’s local advisory offering in the mid-market and helping to grow the region’s collective reputation as a hub for M&A. He has collaborated with many of the region’s best dealmakers, lawyers and financiers to build trust and confidence in the region’s corporate finance market. Last year’s success for Simon was the result of momentum built over several years of bringing high quality, mid-market deals together, leveraging expertise from across his firm whilst keeping the leadership and execution of those transactions within this local deal community. Simon’s dogged determination has set him apart from other’s in his industry by coordinating diverse teams of specialist advisers, both from within Grant Thornton and across the regions deal community, in order to both add real value and augment the results for our clients. 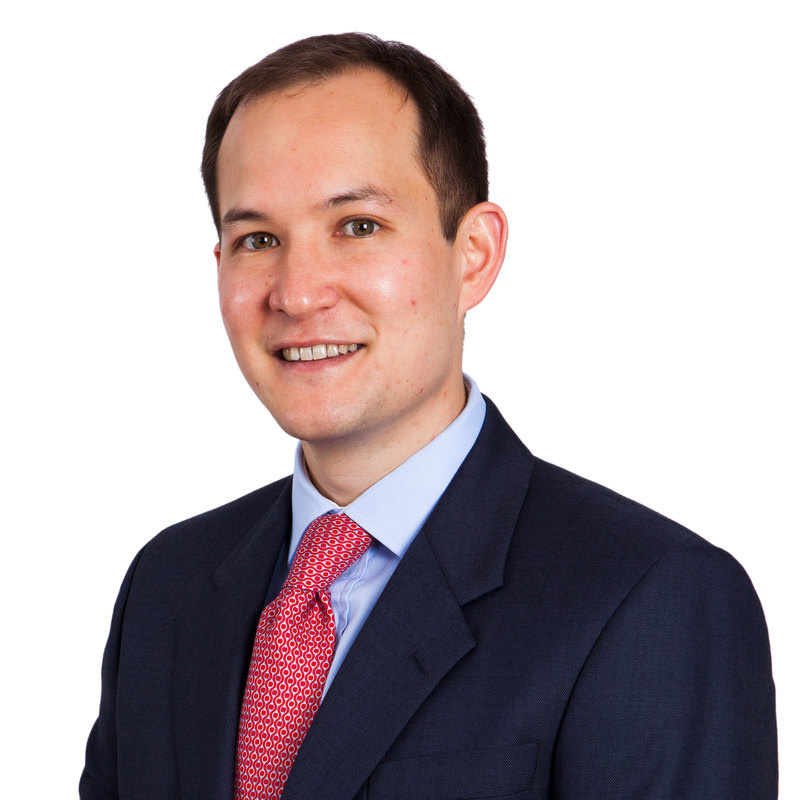 “Simon’s promotion to partner at Grant Thornton demonstrates our commitment to investing in high quality individuals who are making a demonstrable difference to our clients, local advisors and the deal space more generally in the South East. 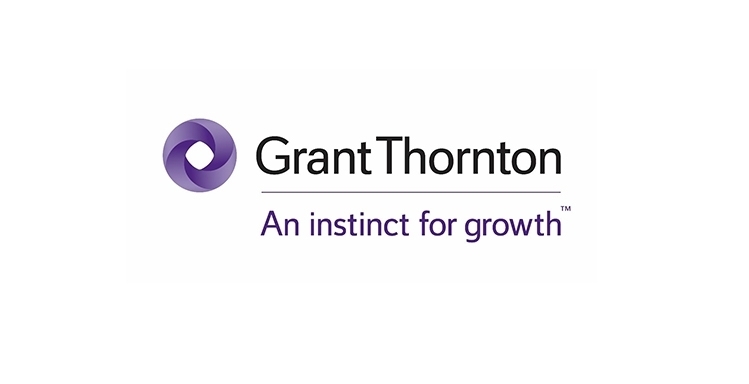 I’m delighted to welcome him to the partnership which is a reflection on his great successes in the last few years,” commented Jon Maile, Practice Leader, Grant Thornton Gatwick.